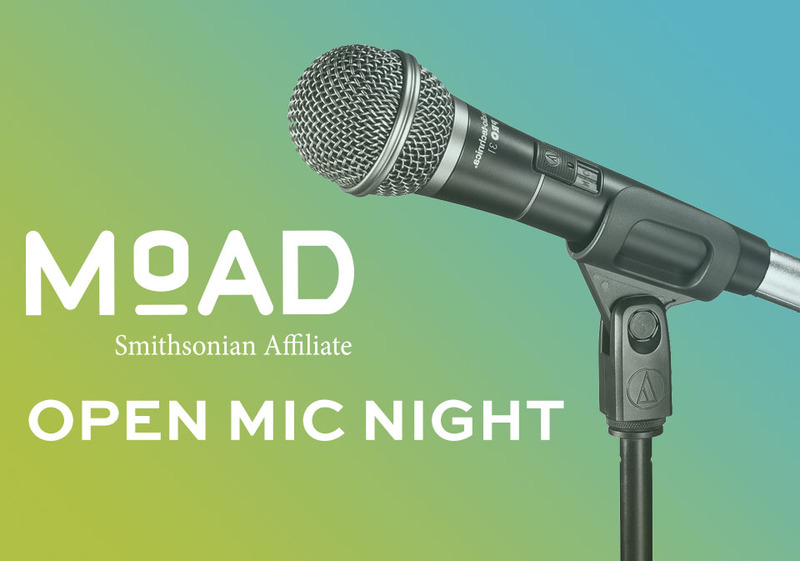 ASHA will be the feature at the Oakland Slam! ASHA will be participating in one of her favorite downtown San Jose events, Judging the GO-GO-Gone Show. 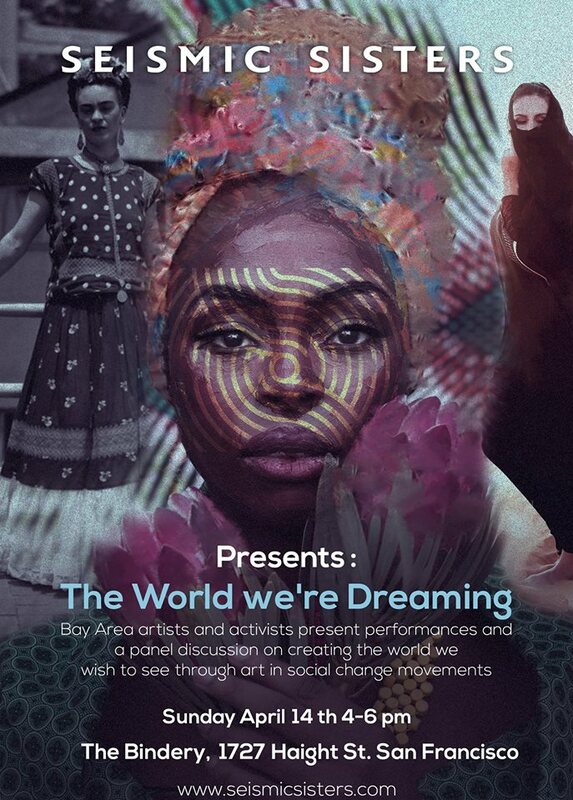 Join us for an incredible evening as Bay Area artists and activists present performances, followed by a panel discussion on creating the world we wish to see through art in social change movements. Sign up to perform at 6pm. Everyone is welcome. ASHA will be teaming up with the historic and amazing San Jose Taiko, to take on capturing the relevancy of Executive Order 9066, the internment of Japanese, in todays time. Come to Japantown for the memorable performance! ASHA will give a poetry performance of 10-15 minutes as part of Sotelo’s reading on February 7, 2019 at 7:00PM. The reading and performance is located at San Jose Museum of Art, 110 S. Market Street, San Jose, CA 95113. FREE screening of MATANGI / MAYA / M.I.A. Food, community, and live performances from South Bay South Asian Activists prior to the screening. The Fourth Annual San José Poetry Festival will celebrate our community's diverse ethnic and cultural heritage with a wide range of topics and literary styles reflected in performances and a small press fair on Saturday October 13th and workshops Sunday October 14th. Safari Kitchen will be serving affordable East African inspired Somali entrees for lunch on Saturday. Blessing/Invocation by Kanyon Sayers-Roods (9-9:30am, @ Markham House): she is Costanoan Ohlone-Mutsun and Chumash and also goes by her given Native name, "Coyote Woman". San José Poetry Slam with special guest Yesika Salgado (7:00-10:00pm @ Cafe Stritch, 374 S. First Street, downtown San José). ASHA has been invited to perform at the WOMEN'S Equality Day Dinner at 5:30.